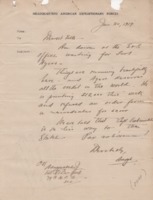 Subject is exactly "Stars and Stripes (Newspaper)"
Memo for subscription to the Stars and Stripes, for Mrs James R Manning. 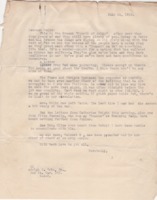 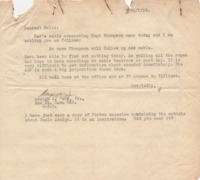 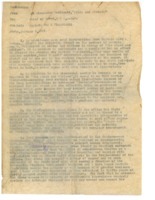 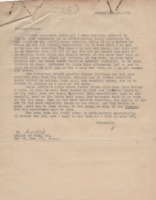 Memo for subscription to the Stars and Stripes, for Milton B. Ochs. 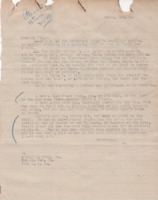 Memo for subscription to the Stars and Stripes, for Miss Elizabeth Townsend. 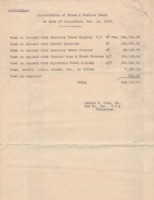 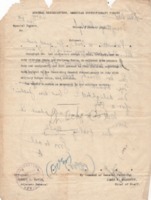 Two confidential reports on the Stars and Stripes audit (duplicates of Scrapbook page 46b). 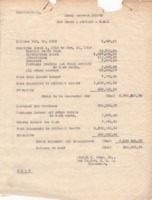 Two confidential reports on the Stars and Stripes audit. 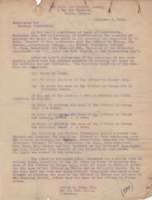 Note explaining the omission of officers' names from The Stars and Stripes. 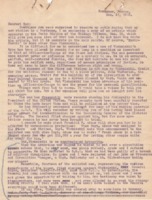 Clipping from The Stars and Stripes with handwritten note: "What has become of Ayers, Rice, Waldo, Ochs, etc?." 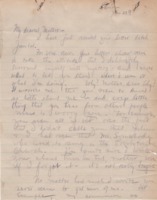 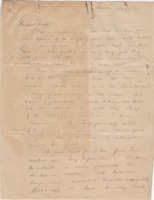 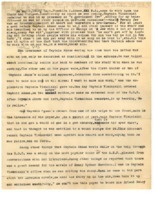 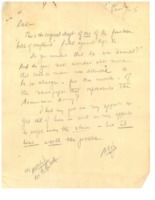 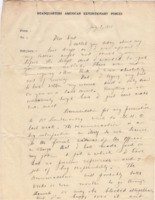 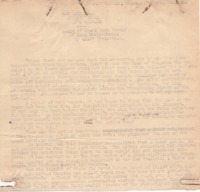 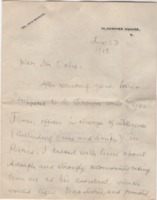 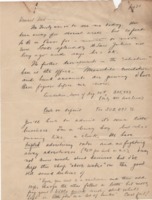 Handwritten draft for cable message. 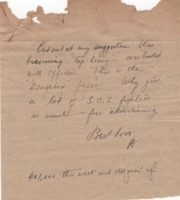 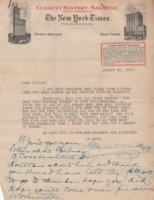 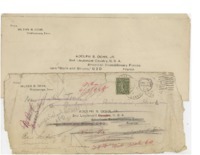 Two empty envelopes from Milton B. Ochs to Adolph S. Ochs Jr.